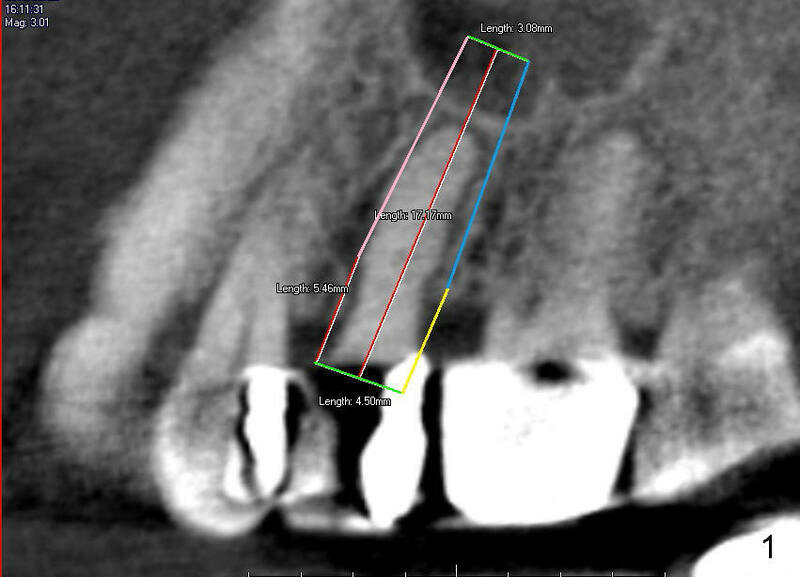 The tooth #13 has broken down to residual root now. 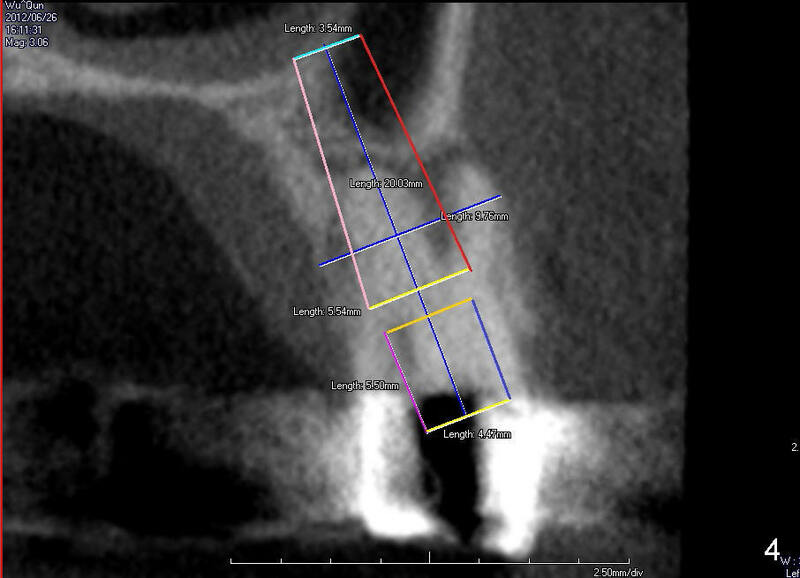 CBCT sagittal (Fig.1,3) and coronal (Fig.2,4) sections show designs of T (4.5x17 mm Fig.1,2) and D2 (Fig.3,4) implants. Which is better? 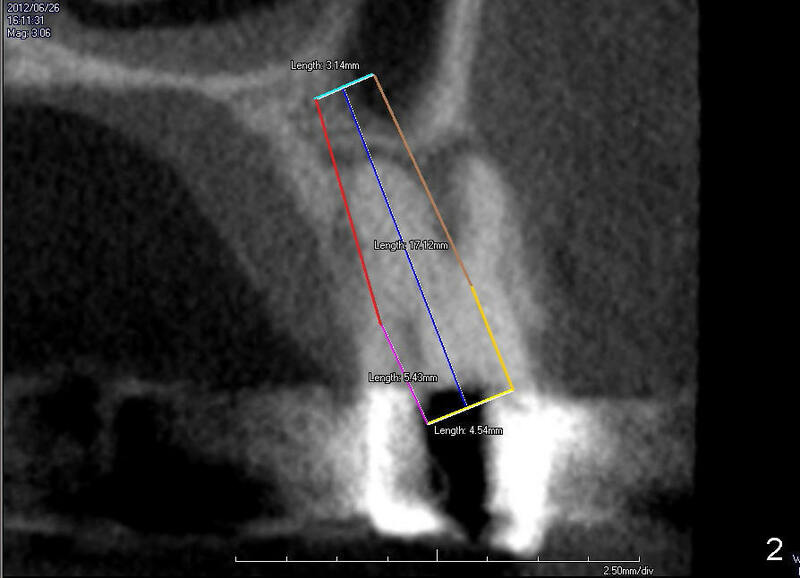 It appears that sinus lift with bone graft is expected. 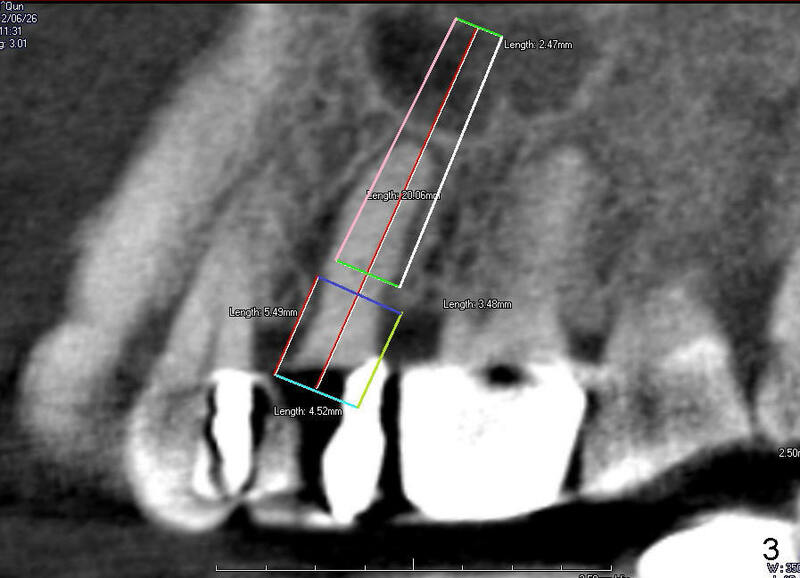 In fact, D2 implant is placed.